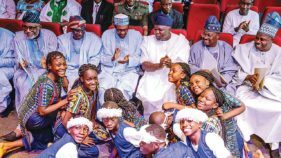 One issue that has reverberated in the Southeast since conclusion of 2019 general elections is what position the zone would occupy, as a new administration takes off on May 29.The quest and struggle over what becomes of the zone followed the All Progressives Congress’ (APC) success in the exercise. At conclusion of polls, the APC and its candidate, President Muhammadu Buhari secured over fifteen million votes to beat the Peoples Democratic Party (PDP). Of that figure, the Southeast gave over 403, 000 votes, with three of the states in the zone— Abia, Ebonyi and Imo giving over 25 percent. Although the figures were far less than what the party secured in other zones, especially in the north and Southwest, it is however, believed it was an indication that the party was beginning to gain acceptance in the region.Compared to the 2015 general elections, APC, which was making its debut on the political turf then had secured 198,000 votes in the zone and was reckoned the party’s weakest link in the country. Unlike that year’s election, APC came into the zone smoking in the last election, and won Senate seats for Abia north in Abia State and Imo Central with Imo west still in contention.In the House of Representatives election, APC also won in Bende/ Ohoafia and Umunneoche/Isiukwuato federal constituencies of Abia State, as well as Okigwe South federal constituency. In other states of the zone, where elections held, its candidates have approached the tribunals, seeking to upturn the election or outright cancellation. Since the results were announced, interests have been rekindled on why the zone should get top offices in the 9th National Assembly.What has been generally agreed is that it is given that Southeast should produce a representative in the topmost decision making organ of the National Assembly. However, what is creating parallel opinions is whether the senate president or speakership of the House of Representatives is desirable and achievable. As it is, there are clandestine moves to convince opinion holders and party leadership by the various camps on why their desires should hold sway. Chief among these is the alleged belief that the incumbent administration has been unfair to the Southeast, and that the only way to make amendment is to allow it play prominent role in the new dispensation. STRONG cases have been made that the presence of two senators was enough to give the Southeast the Senate President’s seat. Those arguing along this line explained that the move would also deepen the party in the zone, as APC would have shown its inclusiveness in governance. 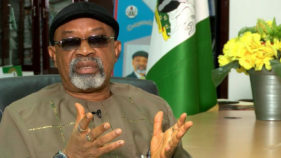 The Minister of Labour and Employment, Dr. Chris Ngige, recently joined the fray, when he listed former Abia State governor, Orji Kalu and returning member, Benjamin Uwajumogu from Imo state as suitable for the position. 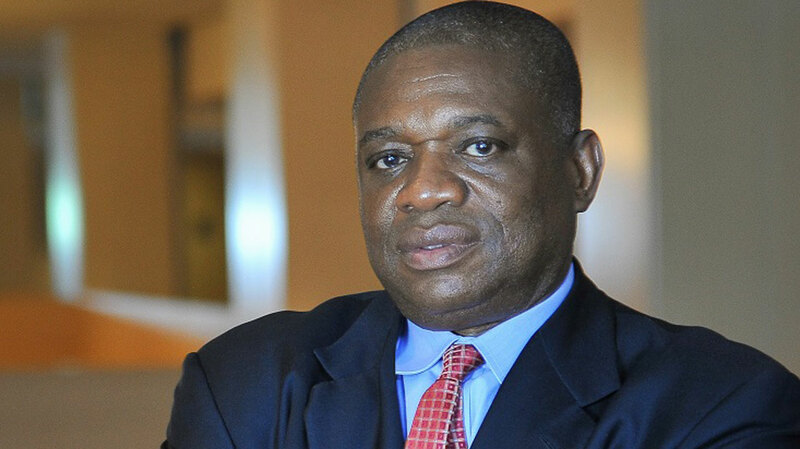 He argued that allocating the position to the zone would erode the notion of marginalisation, explaining that the said persons have the requisite experience to lead the 9th Senate.Kalu was a two-term governor and had a brief stint with the House of Representatives. Uwajumogu was a Speaker of Imo State House of Assembly and reclaimed the senatorial seat almost two years after his colleagues were sworn in. A chieftain of Aka Ikenga, Goddy Uwazuruike said though zoning is a political party’s internal affair, APC should demonstrate its national spread by ensuring that the six zones hold front posts. He said: “The top six are President, Vice president and top four at National Assembly are Senate President, Speaker and the deputies. Today, the North West and Southwest are holding the top two. What is wrong with either the Senate President or Speaker going to Southeast? The Southeast was treated with ignominy in 2015. It would be a disgrace to APC members from the zone, should they be left from the scheme of things in Buhari’s second term in office. THE Speaker holds the fourth position in the hierarchy after the President, Vice President and Senate President. Questions are being asked as to why the Southeast should be allowed to produce Speaker of the House of Representatives, when the party is yet to be fully entrenched in the zone. 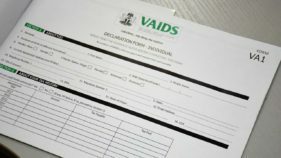 Others insist it was improper to consider a zone that gave almost 80 percent of the entire votes in the 2019 elections to an opposition political party, the Peoples Democratic Party (PDP) and eventually returned four out of its five states to the party (PDP), including the one earlier controlled by the APC for Speakership position. Several reasons are, however, being advanced as to why the zone should be allowed to produce the Speaker and why the people are almost united in the clamour for the position. Chief among them is that Southeast has not held the office since commencement of civil rule in 1999.Pundits explain that the zone had tasted all other positions and was in fact the first to hold the Senate President’s office, when civil rule commenced in the country in 1999, except for that of the Speaker. Late Chuba Okadigbo from Anambra State had occupied the position then. He was followed by Chief Evans Enwerem from Imo State, who was removed for Adolphus Wabara from Abia State. 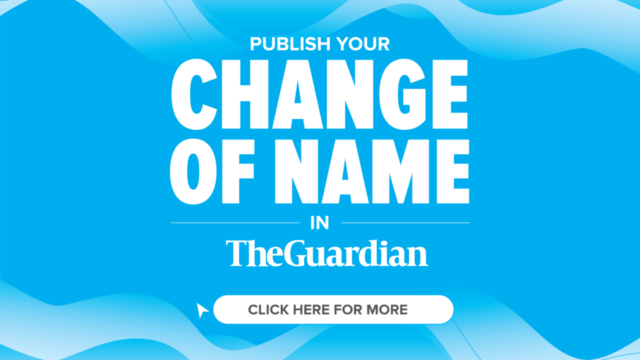 Thereafter, it went to Anyim Pius Anyim of Ebonyi State and later to Ken Nnamani from Enugu State.Similarly, the incumbent Deputy Senate President, Ike Ekweremadu from Enugu State has been there for two terms, while Imo governor-elect, Emeka Ihedioha served as Deputy Speaker in the last administration. A politician, Chief Jerry Uwaoma said: “The Speakership is the only position left for the Igbos to complete the cycle before power is zoned to the area in 2023. The last time an Igboman occupied the seat of Speaker was in 1993 with Chief Agunwa Anaekwe from Anambra State. His leadership was truncated by the late Sanni Abacha. “The late Chief Edwin Ume-Ezeoke also from Anambra became the Second Republic Speaker in 1979. He later became President Muhammadu Buhari’s running mate. So, if our democracy must grow, offices should be rotated among the various zones.” While the permutations continue, it would appear the zone has settled for an Abia State lawmaker to take the first shot at the yet to be allocated position. This is going by the level of support the proposal is generating in the zone. Already, various groups are coming together to clamour for a female Speaker from the zone for gender balancing and mainstreaming. A Coalition of Southeast Civil Society and Human Rights Organisation has asked APC national leadership to not only zone the position to the Southeast, but allow Mrs. Nkeiruka Onyejeocha to occupy it. The group, made up of over 40 organisations, said she stands out among her peers in the zone. The group’s Coordinators, Dr. Jasper Uche and Comrade Ibuchukwu Ezike, said Onyejeocha, who has spent 12 years in the National Assembly, has to her credit four bills that had been signed into law, including the anti-Torture act 2017; Compulsory treatment and care for gun-shut victims 2017; National Senior Citizens Centre 2017 and Local government autonomy bill, which was merged with the constitutional amendment bill. Speaking further on the choice of Onyejeocha, who hails from Abia State and currently representing Umunneoche/Isiukwuato federal constituency, they noted that her state gave APC the required 25 percent votes in the last election, and that she possesses cognate experience as member of the House. An Ohanaeze Ndigbo chieftain, Mazi Lambert Orji, said: “I am not saying our male legislators have failed, but I have followed Nkeiruka Onyejeocha’s track record to know that she has what it takes to lead the House of Reps. Again, her ascendancy will change the perception of Mr. President in the Southeast. The women in Buhari’s administration are doing well. I know Nkiru will not fail because she is not greedy and has never been indicted or involved in scandals.”The Southeast APC Youths Consultative Forum has also enjoined the party’s leadership to zone the Speakership to the zone in line with the President’s promise of an all-inclusive government.National Co-ordinator of the group, Romanus Oguleme, warned against sidelining the zone as experienced in 2015.